Unlike other lead generation companies, we don’t use unpredictable and unwelcome tactics such as cold calling, consumer surveys or incentive trickery. 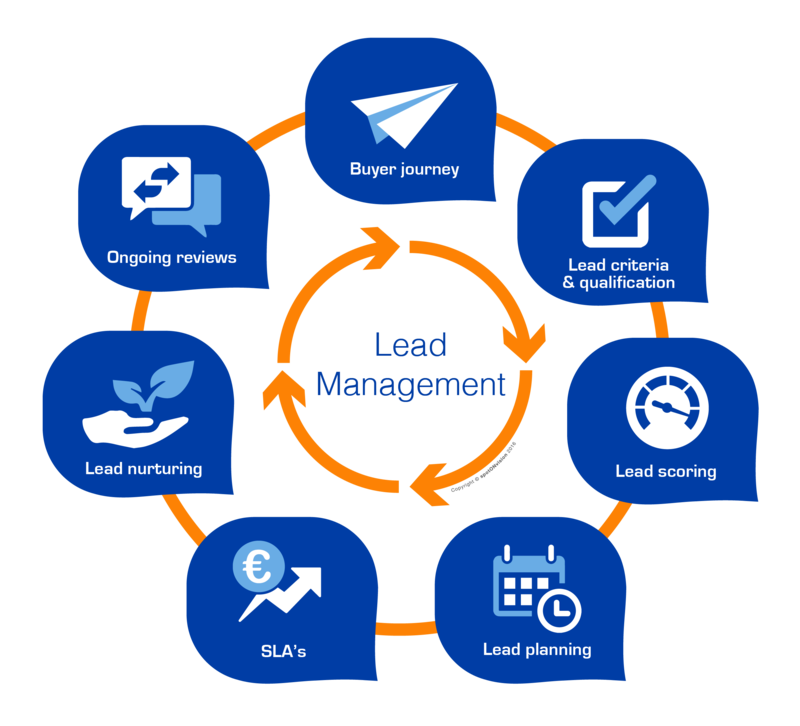 We’re an online lead generation company and have refined our persona targeting and lead qualification into a precise art. Visitor fill a form and send. We believe that sometimes you need to pay when someone gives you something. 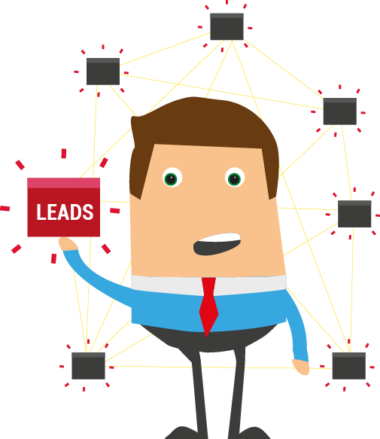 Our seamless representation of your company, acquires quality leads for your sales team. Providing ammunition for your direct marketing giving your sales team the on-ramp to revenue. Qualify past and present leads and turn them into active sales opportunities. Lead generation through ad campaign.